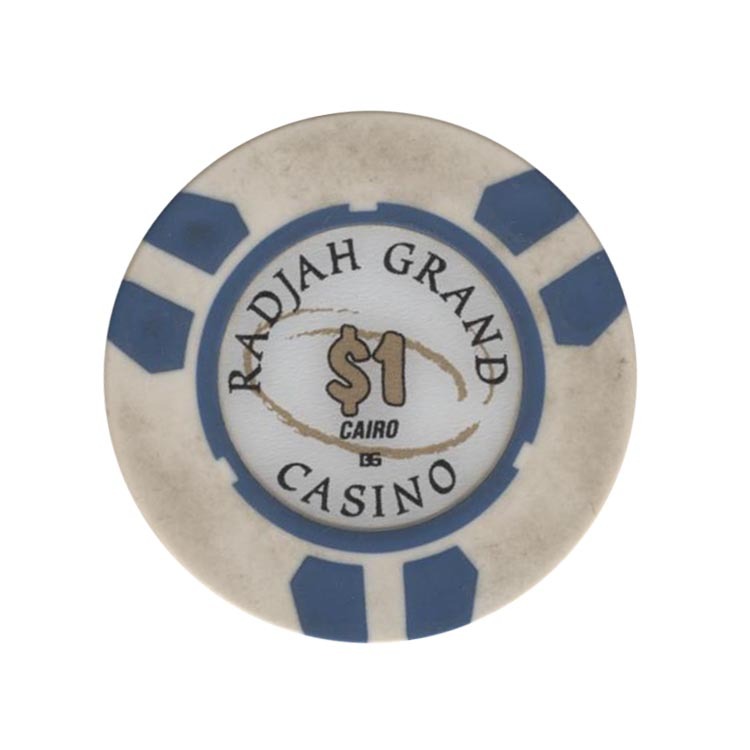 This chip is from Radjah Grand casino in Cairo, Egypt. 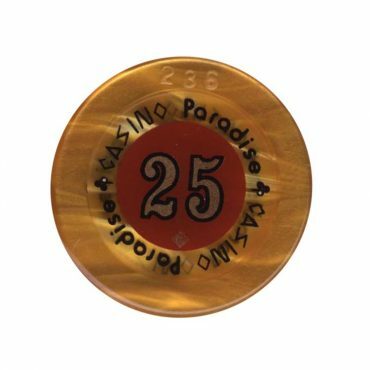 This chip is from Paradise casino in Nairobi, Kenya. 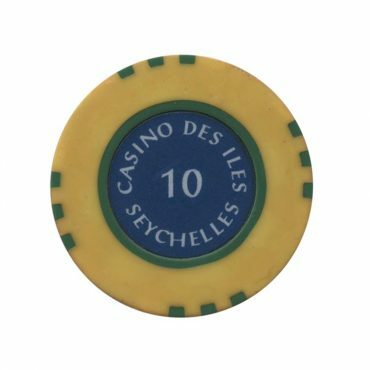 This chip is from Des Iles casino in Praslin island, Seychelles. 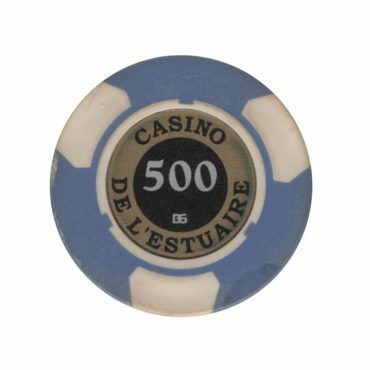 This chip is from L’Estuaire casino in Duala, Cameroon. 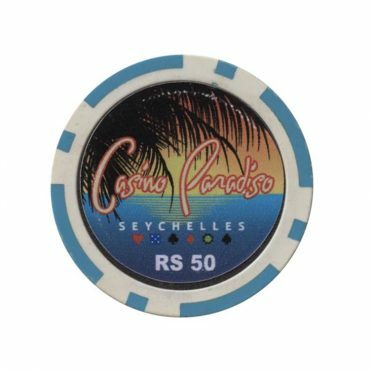 This chip is from Paradiso casino in Mahe island, Seychelles.